I'm fascinated by these strange critters. 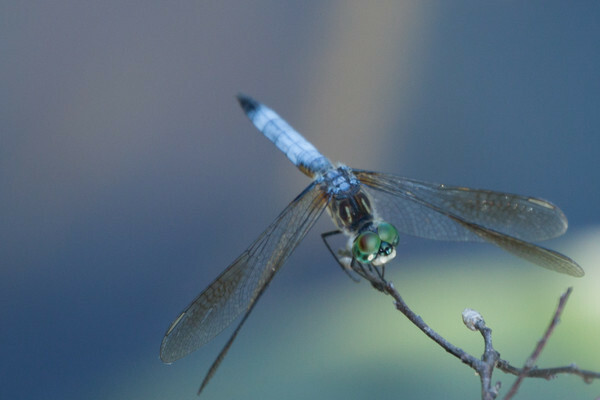 Their scientific name is Odonate - we know them as damselflies and Dragonflies (the fatter ones). I hope you find them so.